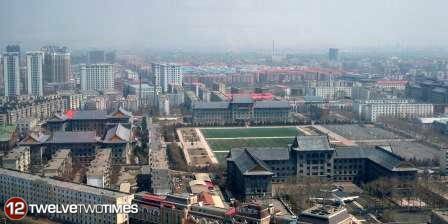 From the Ferris Wheel of Harbin's Amusement park, we had a great view of our campus. It was awesome seeing all the buildings and remembering the students and teachers, our friends and colleagues. Please remember this university, and our small role, as we train students who are the future leaders of China.